Gretchen Rubin on habit formation and Mike Pesca’s simplicity Spiel. Gretchen Rubin explains our different core tendencies, including what makes this show’s host question everything. 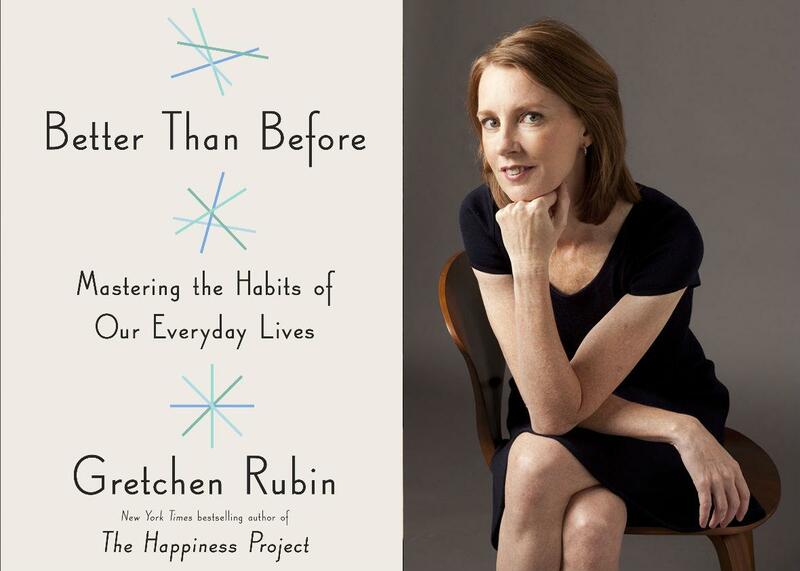 Our guest Gretchen Rubin is the author of Better Than Before. On The Gist, Gretchen Rubin explains what self-knowledge has to do with forming lasting habits. To identify your core tendency, try filling out her quiz here. She’s the author of Better Than Before and hosts the Happier Podcast, a fellow member of the Panoply network. For the Spiel, please indulge our host in a particularly self-indulgent meditation on simplicity.